Conservation biologists Curt Meine and Stanley A. Temple discuss species extinction, the importance of biodiversity, and what we can do in Chicago to help out. On Friday, May 2, the Chicago Botanic Garden and the Center for Humans & Nature will present A Cascade of Loss, an Ethics of Recovery. Get more information here. 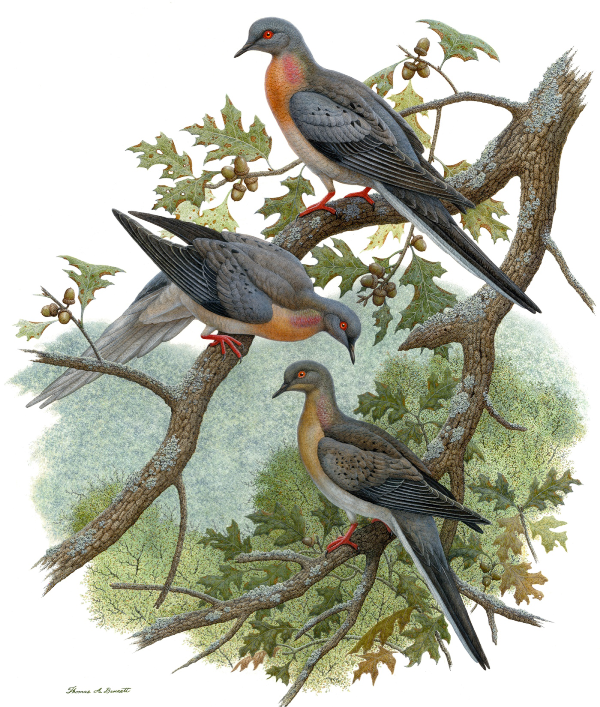 View a slideshow of passenger pigeons.